The astrological sign Aries, which includes anyone whose birthday falls between March 21- April 19, is the first sign of the zodiac. The typical Aries is driven and a natural born leader. With the Aries’ zodiac symbol being the ram, it’s no surprise that Arians are known for their strength, courage and fearlessness. Many celebrities who are Aries actually possess those same exact qualities. 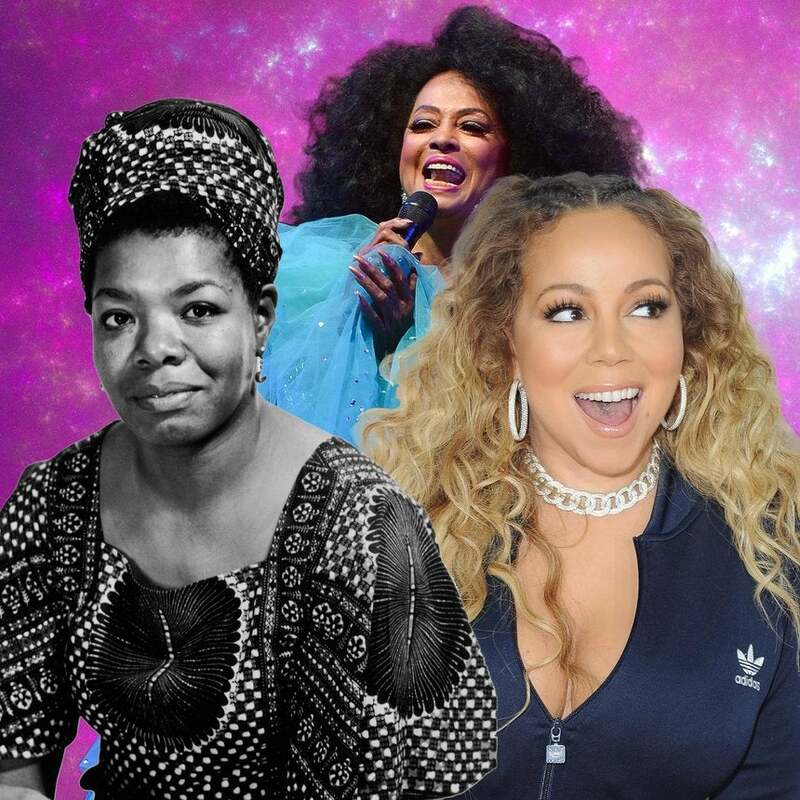 See below for our list of 16 celebrities who are born under the Aries sign. Singer Mariah Carey, who just turned 47 on March 27, celebrated her anniversary (she doesn’t do birthdays! ), with boyfriend Bryan Tanaka. 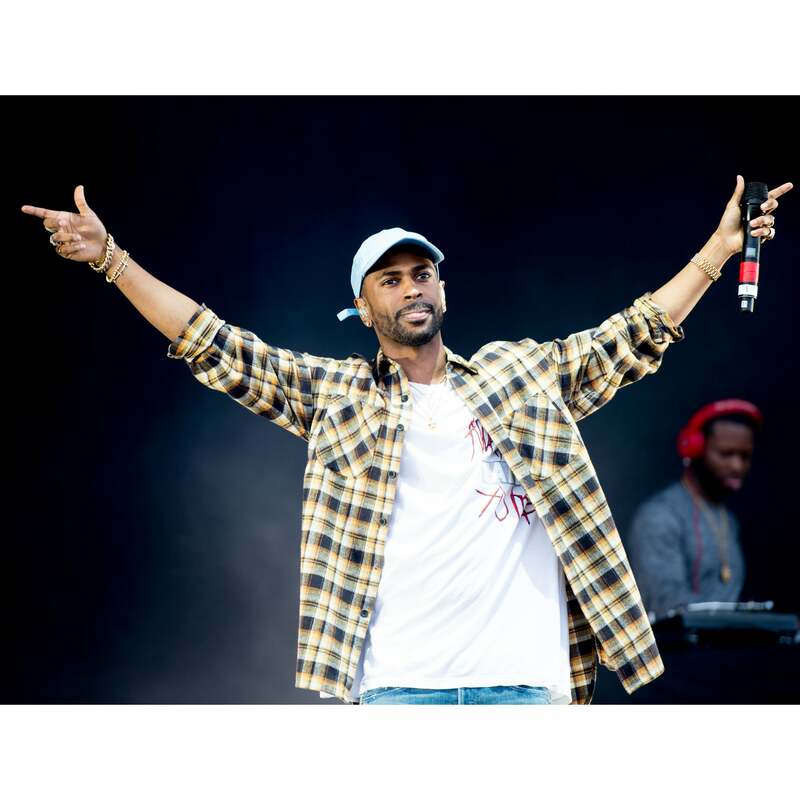 Detroit-bred rapper Big Sean and boyfriend of singer Jhene Aiko just turned twenty-nine on March 25. Poet Maya Angelou, whose birthday was April 4, has inspired Black girls across the world through her poetry. 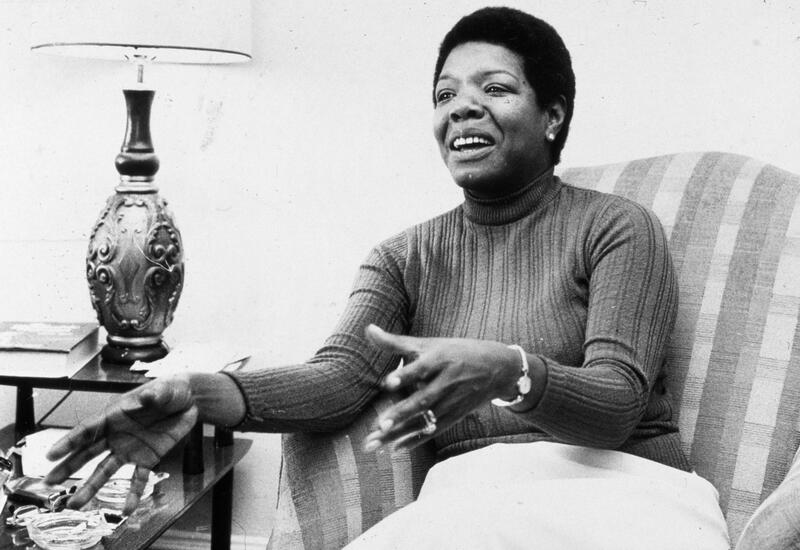 Angelou passed away in 2014 at age 86. 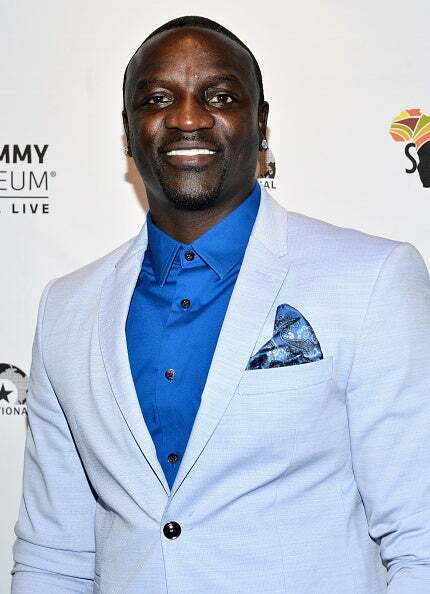 Senegalese-American rapper Akon, who’s scheduled to release a new album this year, will celebrate his birthday on April 16. 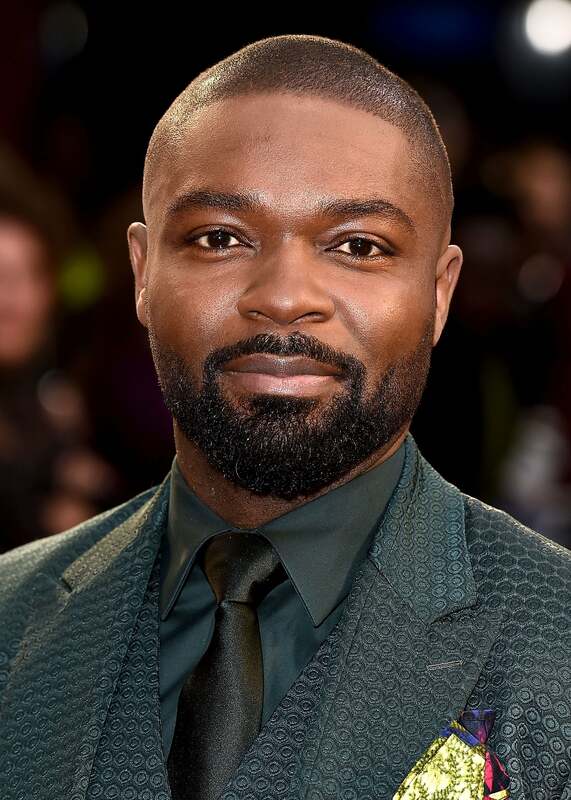 British actor David Oyelowo, who is most known for portraying Dr. Martin Luther King, Jr. in Selma, is turning 41 on April 1. 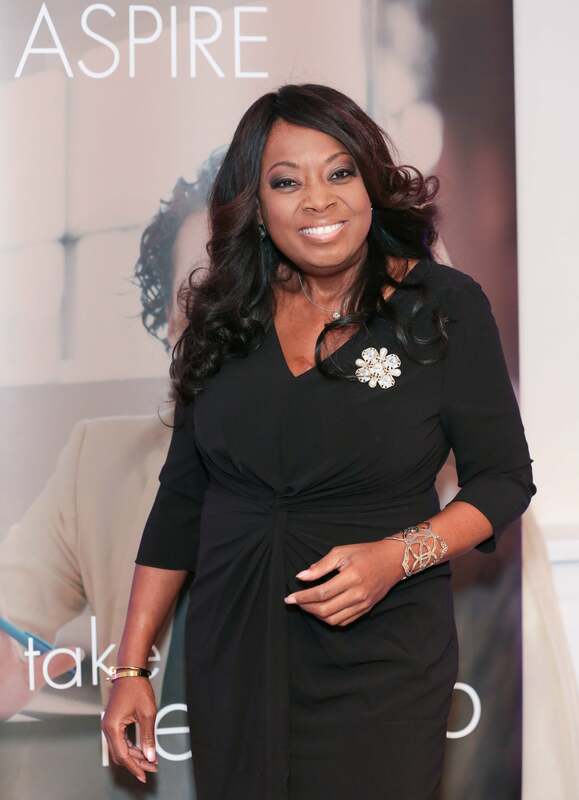 Former talk show host Star Jones, who is an Aries, celebrated her 55th birthday on March 24. 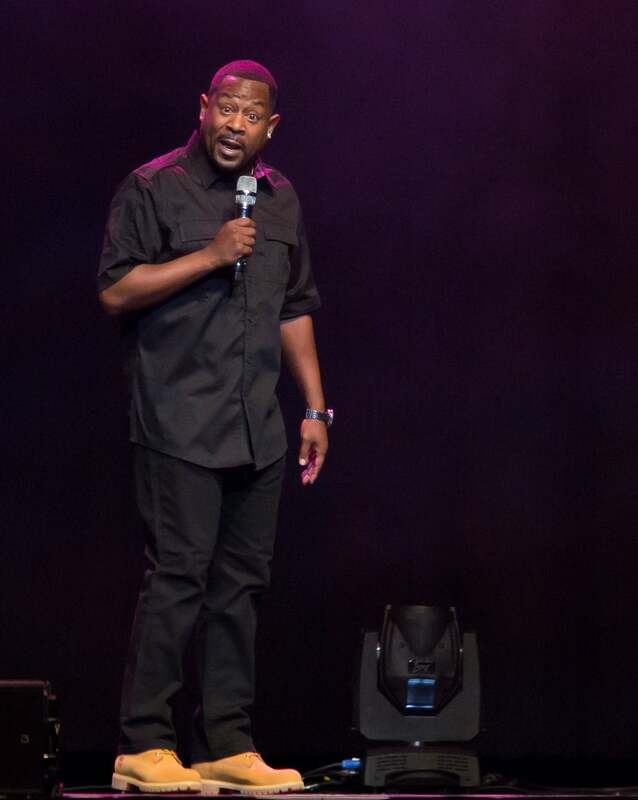 Comedian Martin Lawrence, who’s behind the ‘90s hit sitcom Martin and has had over twenty years of success in Hollywood, shares a birthday with Akon and Chance The Rapper (April 16). 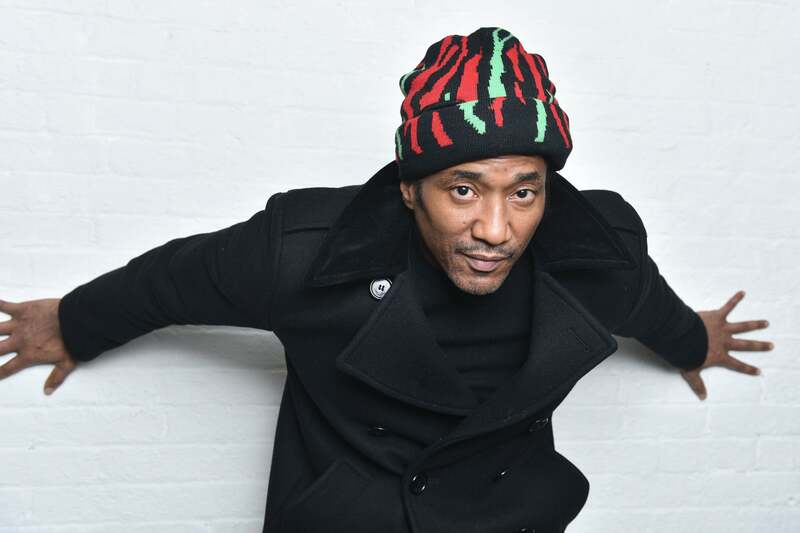 Rapper Q-Tip started his career in hip-hop as a member of the group A Tribe Called Quest. Hailing from Harlem, Q-Tip is an Aries whose birthday is on April 10. 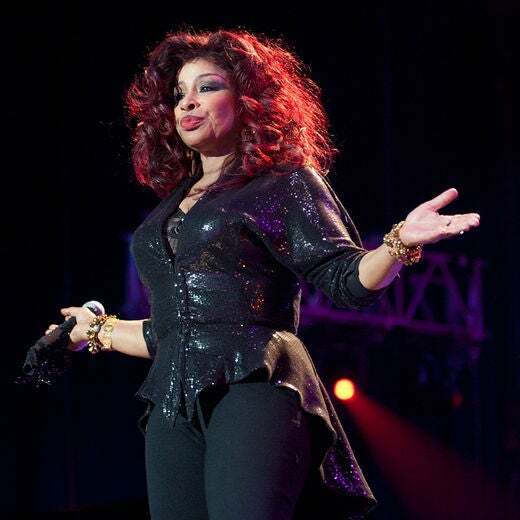 Singing legend Chaka Khan, who’s known as the Queen of Funk, has won ten Grammys and sold over 70 million albums worldwide. Khan celebrated her birthday on March 23. 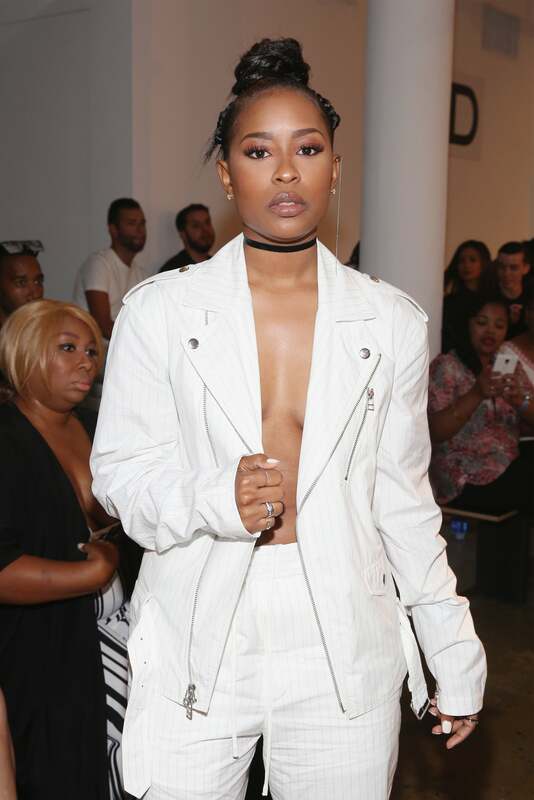 Dej Loaf is scheduled to release her second album Liberated this year. 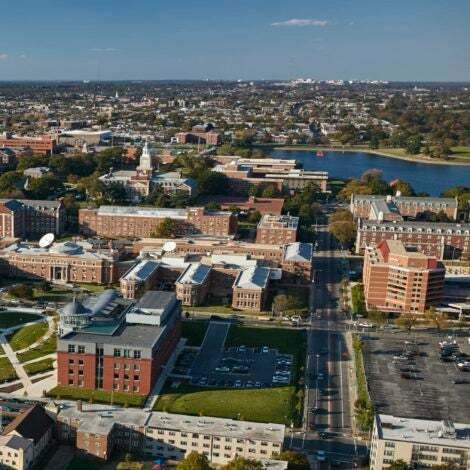 Three quick facts about the female rapper: she's from Detroit, she's an Aries and her birthday is on April 8. 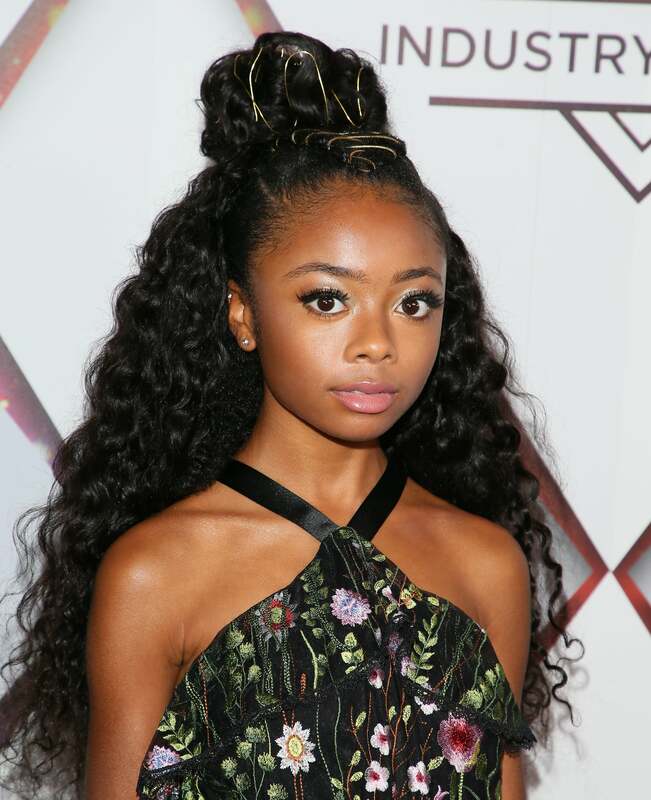 Disney star and budding fashionista Skai Jackson has something in common with Dej Loaf— they share the same birthday! The Aries actress is only turning 15, which makes her the youngest star on this list. 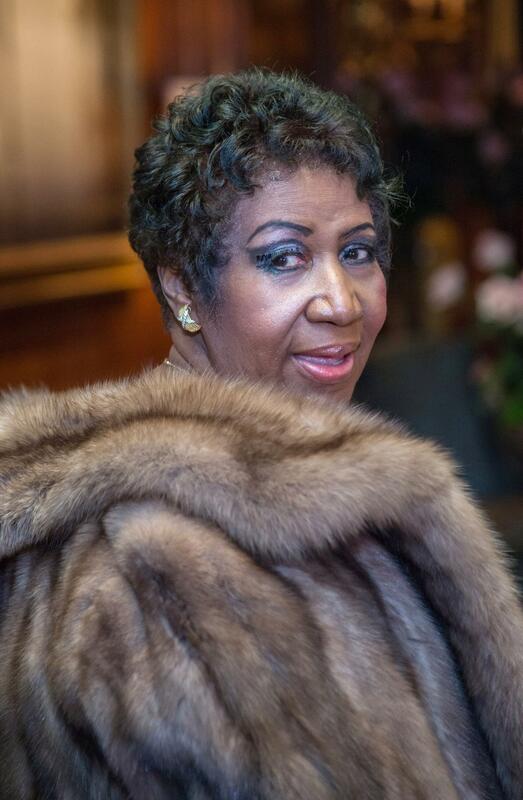 Queen of Soul Aretha Franklin, who is one of the bestselling artists of all time, just turned 75 years young on March 25. 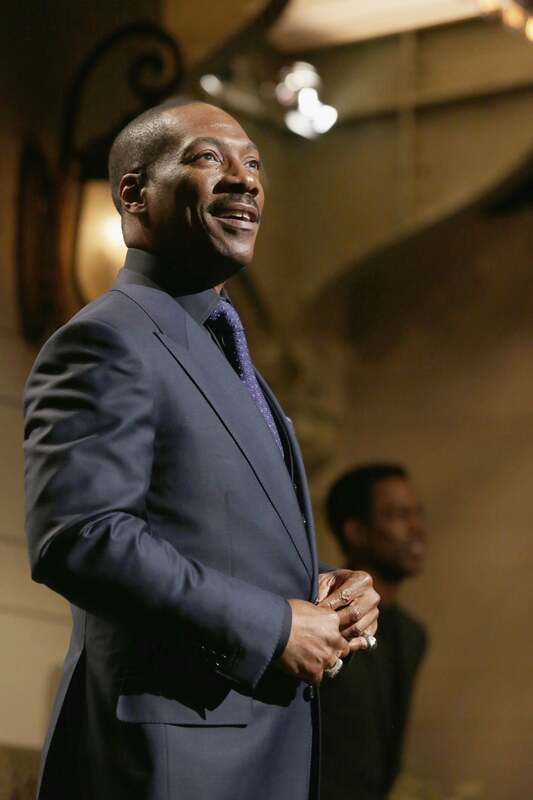 Eddie Murphy is known for being one of the greatest comedians and actors of all time and even won the Mark Twain Prize for American Humor. 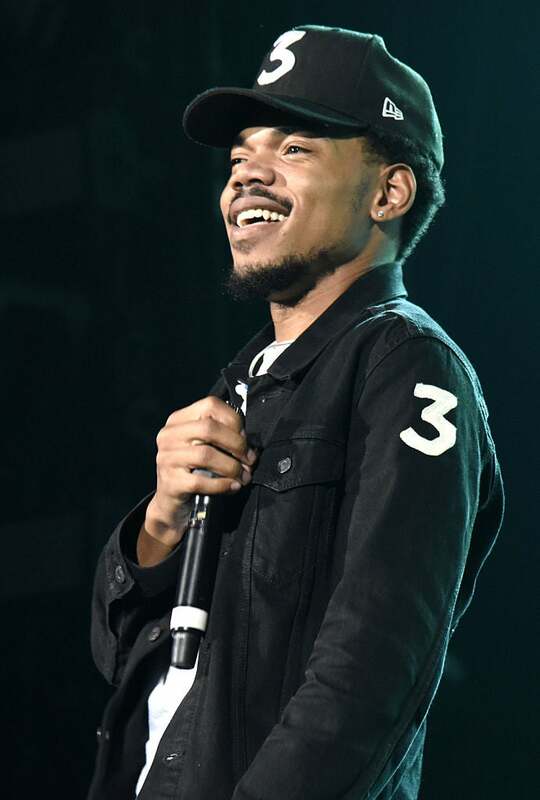 His birthday falls on April 3, which makes him an Aries. 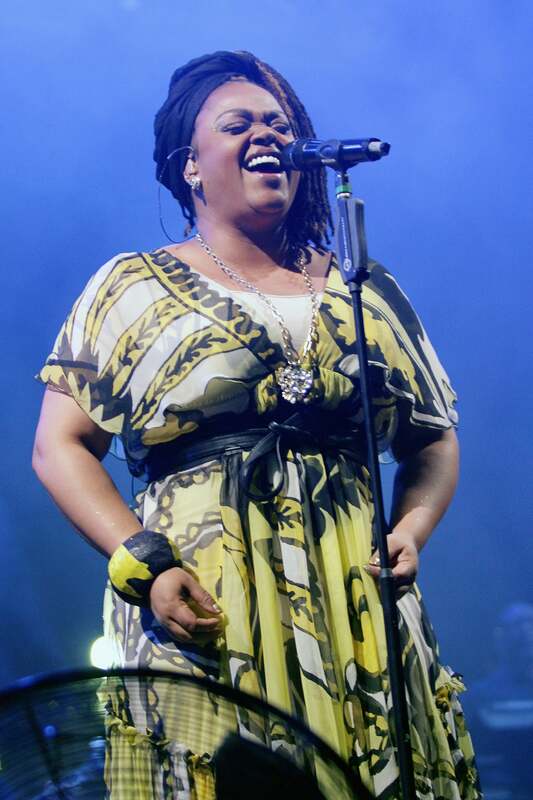 Singer and actress Jill Scott is one lucky lady, sharing a birthday with poet and civil rights icon Maya Angelou. 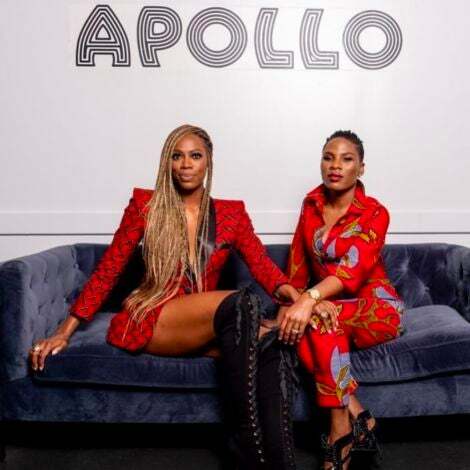 Both of the Aries' celebrate their b-days on April 4.